Commercial building work forms a significant part of our business. 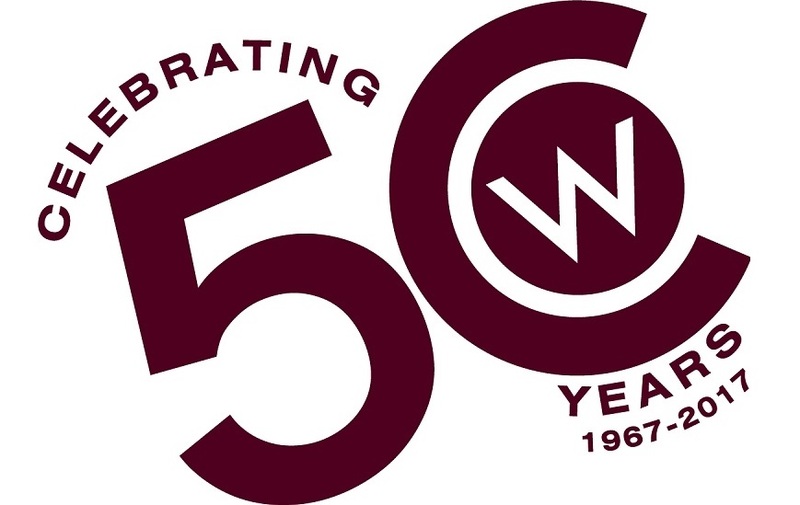 Colbran & Wingrove work with a range of business and local authority clients throughout East Sussex and Brighton & Hove. 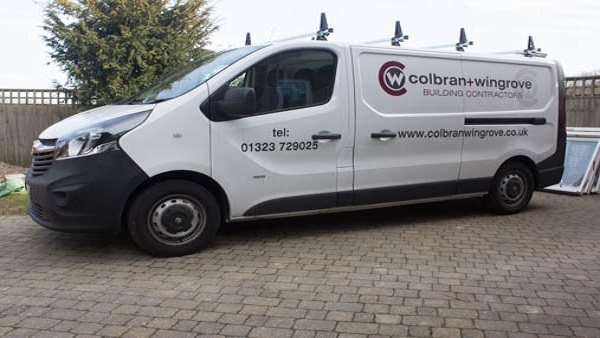 Colbran & Wingrove work with a wide range of business and local authority clients to deliver project-based and ongoing building and maintenance services throughout East Sussex and Brighton & Hove. Alongside Chas accreditation (Contractors Health and Safety Assessment Scheme), we are also registered with Constructionline, the UK’s largest online database of pre-qualified contractors. Our qualified, multi-skilled team is highly professional and experienced in dealing with the logistics and demands of different environments, from schools and colleges, to offices, industrial premises, social housing, nursing and care homes and listed heritage buildings. The Boarding house was handed over on time and the girls are thrilled with the space. When you consider what has been achieved in such a short timescale it’s nothing short of amazing. Thank you for the impressive way you approached the work, completed it on schedule and to cost. You fully lived up to your reputation for high-class building work. Follow our handy step-by-step project guide for a quick overview of the key stages in any building project.